Are large spends on re-branding really worth it? While re-branding can be heavy on the wallets of these companies, it can also be cost the brand dearly if customers do not take to it well. Snapdeal reported revenues of Rs 938 crore in financial year 2015 and a net loss of Rs 1,319 crore. Yet, last week, the company 'un-boxed' its new brand identity and spent Rs 200 crore for the same. Re-branding is a path that many brands choose to take at some point during their lifetime. This is usually done by brands to give it a more contemporary look to get with the times. Companies, like Snapdeal--a startup which is yet to turn profitable--are known to spent crores on these re-branding exercises. In 2010, Airtel spent Rs 340 crore for its new corporate identity, logo and other paraphernalia. Hero MotoCorp spent up to Rs 175 crore in May 2011 for its re-branding after the company parted ways with Honda. 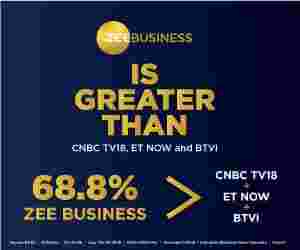 PayU Money spent nearly $10 million (about Rs 66 crore) in 2015 to bifurcate the two brands PayU Money and PayU Biz with two different logos. E-booking portal Makemytrip too spent Rs 45-50 crore in 2014 as it got a new logo and tagline. Snapdeal’s rival Flipkart too had re-branded its self several times, the last in May 2015. It is not only Indian brands which have burnt huge amounts of money on re-branding. 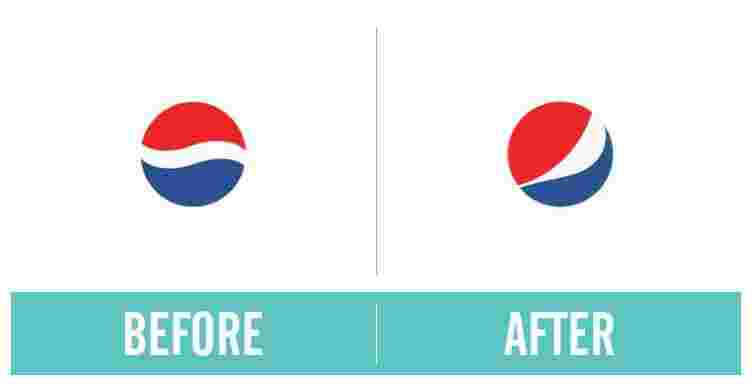 In 2008, PepsiCo had modified their logo, the entire exercise cost them $1.2 billion (Rs 7,000 crore approximately) over 3 years and the logo mark itself costing Pepsi $1 million (Rs 6.6 crore), according to a report by CannyCreative.com. 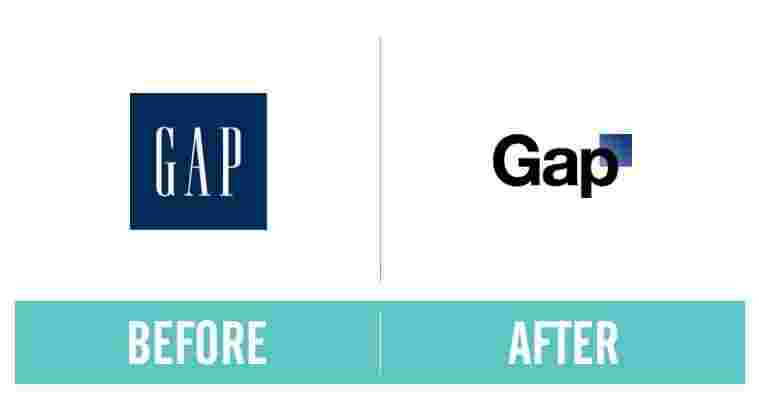 GAP, in 2010, redesigned its logo for $100 million, as per the same report quoted above. The hotel chain Holiday Inn spent an estimated $1 billion to re-brand itself with a new logo and overall 'new appearance'. While re-branding can be heavy on the wallets of these companies, it can also be cost the brand dearly if customers do not take to it well. This was seen in the case of the brand GAP. “There are some cases where re-branding can backfire on the brand as some customers may not like the new look. This was seen in the case of GAP where they had to go back to the original logo after people took to the internet to voice their dislike for the new logo,” said K V Sridhar, Chief Creative Officer of Sapient Nitro. The impact was so big that GAP changed its logo back to the original within 6 days and leaving waste to the $100 million spent on re-branding. Similarly, food and drinks company, Kraft, revealed their new brand identity in 2009. However, customers didn’t take this too well and five months down the line it reverted back to the old logo. While it is okay for brands with deep pockets such as Airtel, Hero MotoCorp, PepsiCo to spend huge sums on rebranding itself, but does it make sense for a new brand such as Snapdeal to do so? He explains that when Airtel choose to rebrand itself, it was for the reason that it was planning for global expansion (Africa business) and the old logo did not appeal to the global audience. “A company goes in for re-branding when either their business focus changes, competing with other online and when it is acquired or a merger,” he adds. Sridhar explains that with the global economy becoming more dynamic, companies are beginning to re-brand themselves every few years now. But, at what cost?